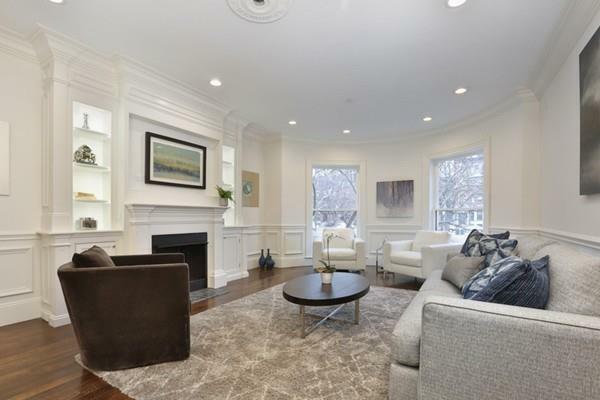 Newly renovated south facing parlor floor through condo overlooking the Commonwealth Mall. 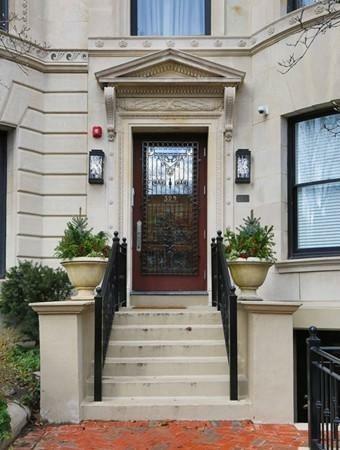 This professionally managed six story attached limestone row house has been recently transformed into a five spacious residences that offer a unique and comfortable lifestyle. 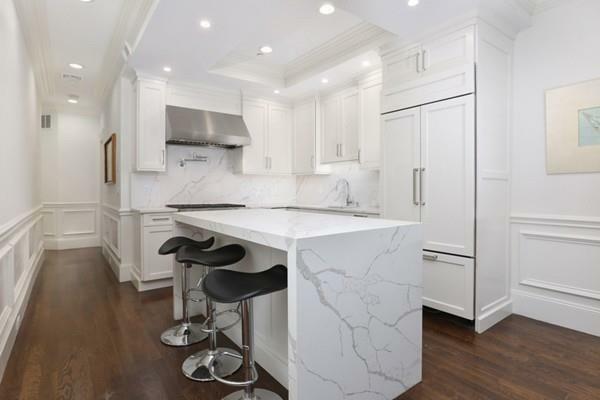 This grand parlor home features include a chefs kitchen with Subzero and Wolf appliances, custom cabinets, quartz counter tops and back splash and large island. Also featured are a gas fireplace, custom built-in cabinets and closets, bow windows in both the living room and master bedroom and lots of extra nooks with extra storage. Master bedroom and bath feature radiant heat, soaking tub, steam shower, walk-in custom closet.. 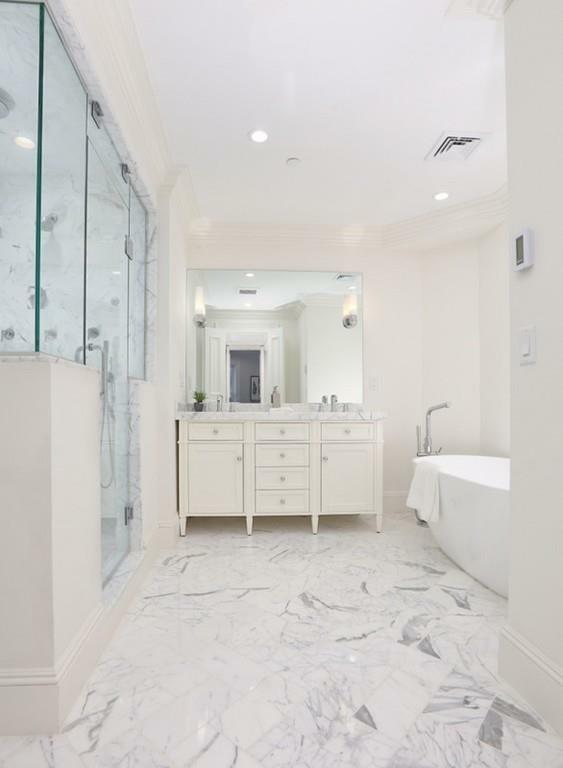 The property has been meticulously gut renovated and restored with all new electric, plumbing, sprinklers, mechanical systems, elevator and windows. A heated indoor garage and additional outdoor parking spaces serve The Wheatland Condominiums parking needs and are available for purchase. Disclosures This is A New Development Taxes Are Based On Value Pre-Renovation.